The max. height of approx. 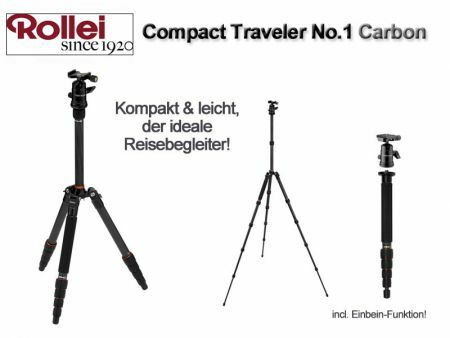 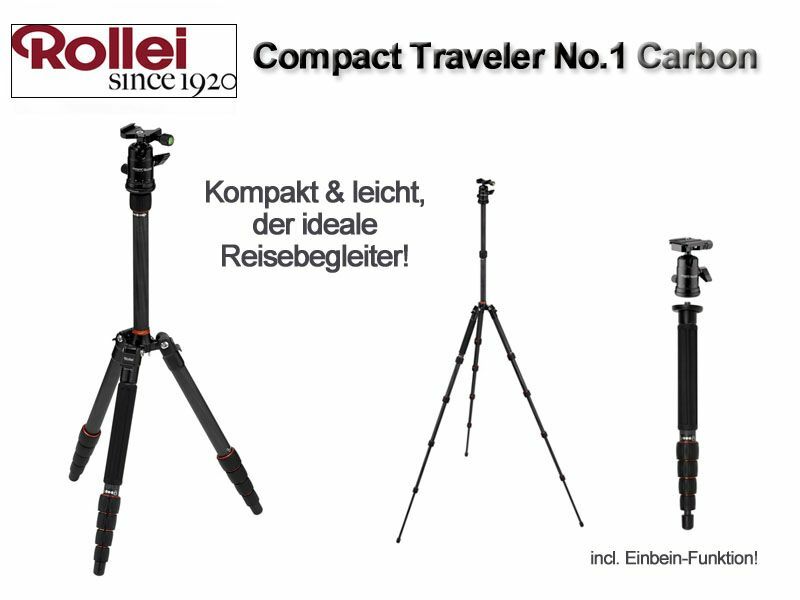 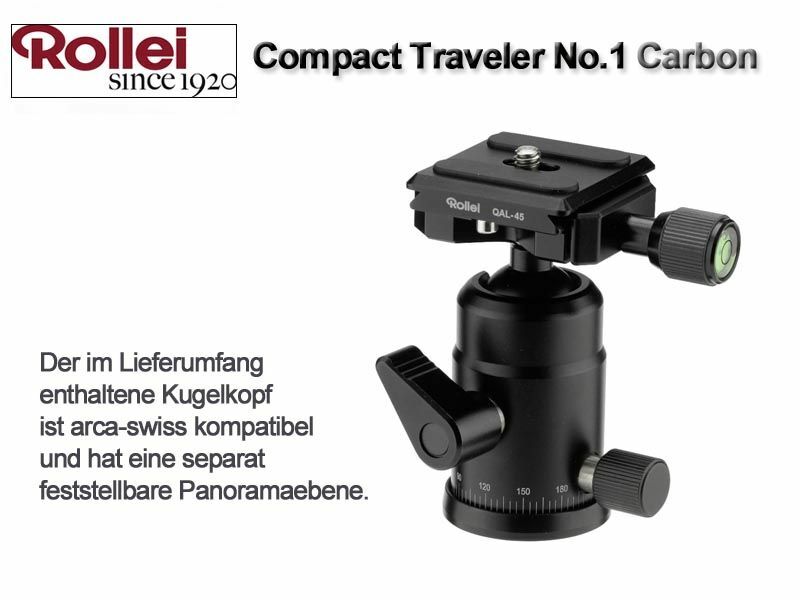 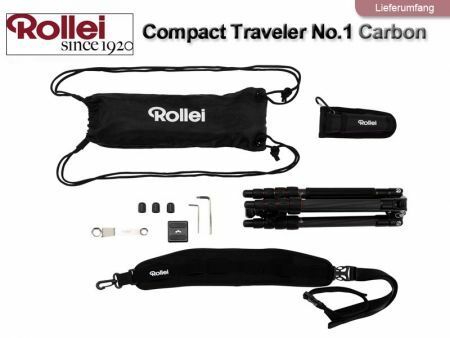 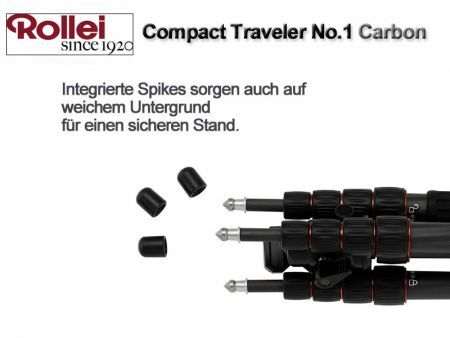 142cm the CompactTraveler No.1 Carbon achieves by the double extension of the centre column. 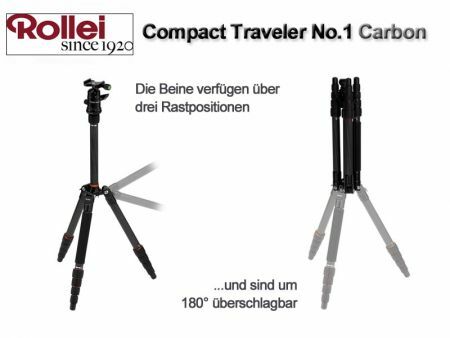 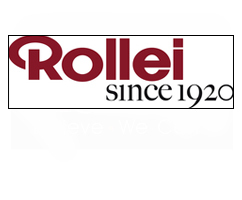 For a near-ground position the legs can be spread or flipped over and certainly the centre column can be turned over 180°. 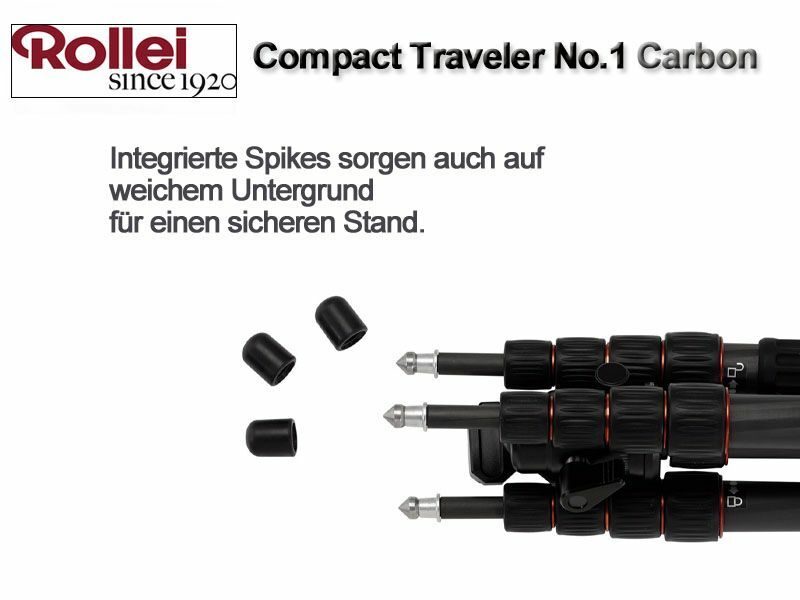 The legs have four segments and are furnished with solid rubber feet underneath which spikes are hidden. 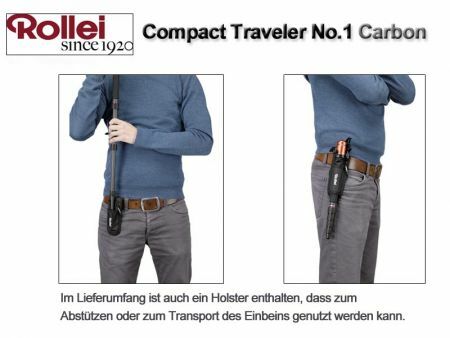 One leg has a cold grip in the upper section.